Mona Brookes is an internationally acclaimed art educator who has been a consultant to schools and museums worldwide. She is the founder of the Monart Drawing Schools with 20 branches, including in Los Angeles, San Diego, the San Francisco Bay Area, Denver, St. Louis, and Detroit. 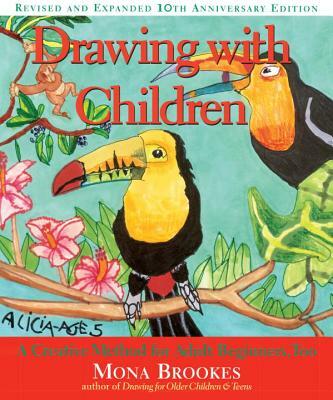 Her first book, Drawing with Children, has sold over 250,000 copies.